If you’re planning to update your website or get a new one, one of the main things you should know is what is an SSL certificate and how does it work. This is an important trait on a website that most users and marketers ignore. 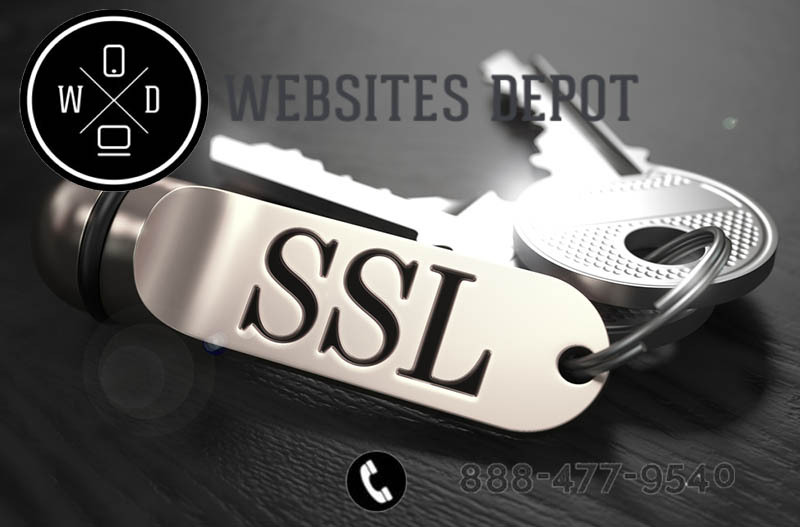 An SSL certificate is very relevant when it comes to a website or eCommerce store security. It can even influence on SEO positioning. 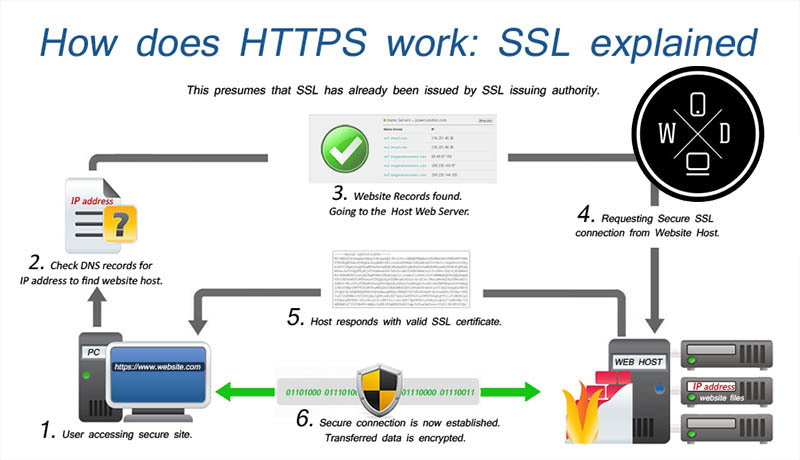 SSL is the acronym for Secure Sockets Layer. It’s a global standard security technology that enables encrypted communication between a web browser and a web server. An SSL Certificate is a small data file digitally bonded to a cryptographic key. At the same time, this key is linked to an organization’s details. After it’s installed on a web server, the SSL Certificate activates the padlock and the https protocol. Its main purpose is to provide secure connections from a web server to a browser. An SSL Certificate bonds the domain name or hostname with an organization’s identity and location. 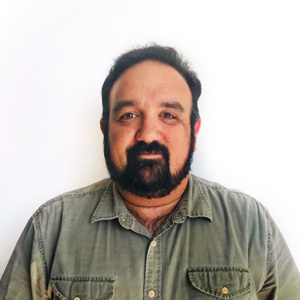 Once the organization has an SSL, a secure connection is established and the traffic between the server and the browser will be safe. Depending on the type of certificate and the browser that’s being used, a padlock will be visible when you visit a website. When you use an Extended Validation SSL Certificate, the address bar will turn green. It’ll also show the website’s owner legally incorporated company name. So if you’ve been browsing a website with the https protocol before its URL, that’d mean you’ve been navigating a safe site. SSL Certificates are mostly used in only stores. That’s because those sites contain a lot of sensitive information like credit card transactions, data transfer, logins, among others. For this reason, it’s imperative for e-Commerce web design to add SSL Certificate. ‘Regular’ websites are not necessarily obliged to have it, but they should as it has many benefits. One of them is to increase ranking in Google’s search results, as your site will be considered safe. SSL certificates also increase customer’s trust in your website and improves conversion rates. Security wise, it makes your site much more difficult to hack. Once you know what an SSL certificate is and how it works, you should rely on experienced and trustworthy agencies like Websites Depot. We’ve developed thousands of websites for many customers in 15 years of experience in Los Angeles. So if you’re planning to update your website or make a brand new one, call us at 888-477-9540 to make an appointment. We’ll make sure your site is not only fast and mobile friendly, but also safe.